Now you know. Opportunity for exposure and nice prizes. 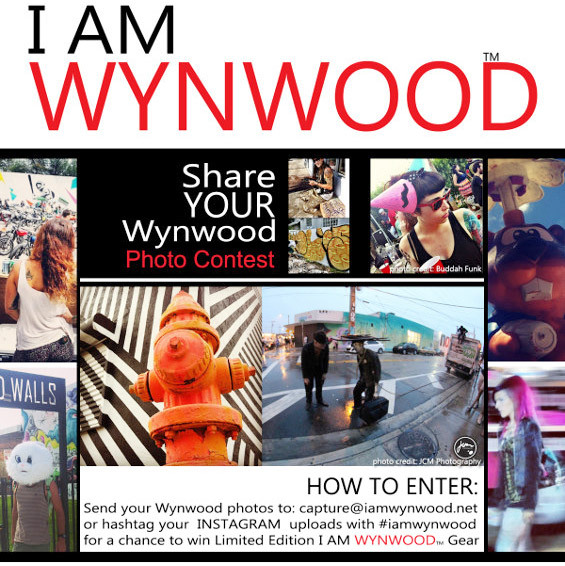 The “I am Wynwood” photo contest. Instruction above. Follow iamwynwood.